When I started getting acne from working out I knew I needed to find a solution fast. After doing some digging I found these makeup remover wipes and my pre-gym routine hasn't been the same since. Tired of matte? Want something a little sparkly? 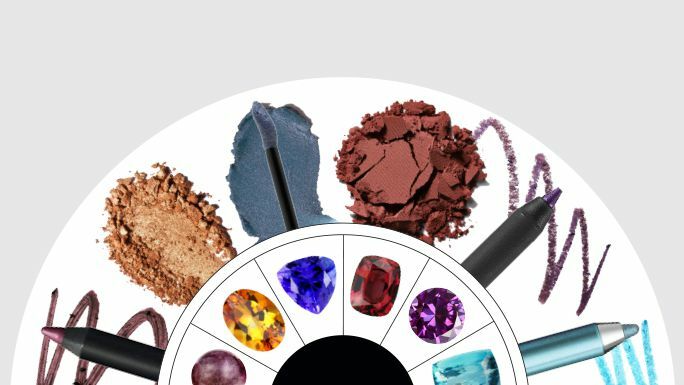 Shop these super hot metallic eye makeup products. Love the jewel-toned eye makeup trend? Try a shade that matches your birthstone. Your days of fighting to remove your makeup over the sink are officially over. 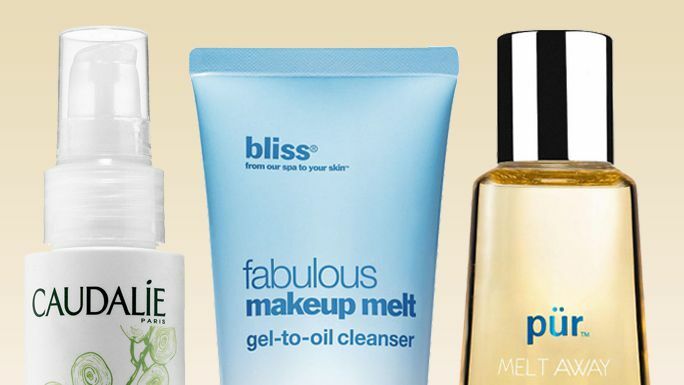 See our favorite formulas that make washing your face even easier. 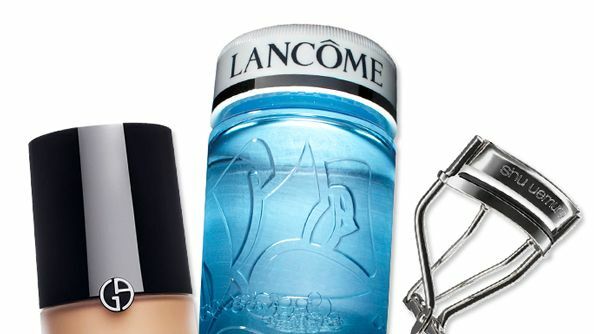 From eye makeup remover to foundation, we bring you the all-stars of the beauty world. This self-warming mask will calm the stress plaguing your soul. Find out more about MegRhythm's Gentle Steam Eye Mask here. Face Wash, Makeup Removal, Naive, Tube 7.1 OZ Face cleansing foam. Made in Japan.